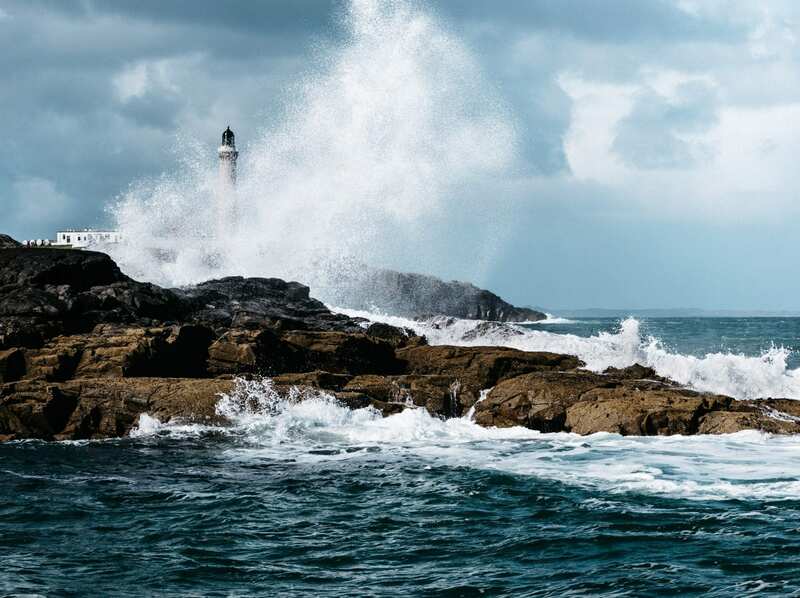 At the most westerly point on the British mainland, the 19th century Ardnamurchan Lighthouse has been guiding ships safely through the sea since 1849. There is a visitor centre and cafe and the lighthouse itself is open from spring to autumn. The view from the top definitely justifies the effort in climbing the stairs! Have you seen our Ardnamurchan Guide? Also be sure to check out our Ardnaurchan Trip Planner to help plan your dream trip to Ardnamurchan. And if you are on the look out for places to stay in the area then check out our accommodation guide. Want to learn some interesting facts about the peninsula Ardnamurchan? Well check out our list. Ardnamurchan has a variety of traditional crafts shops where you can find unique items you won’t find elsewhere. You’ll also find supplies for your own projects, particularly for knitting.